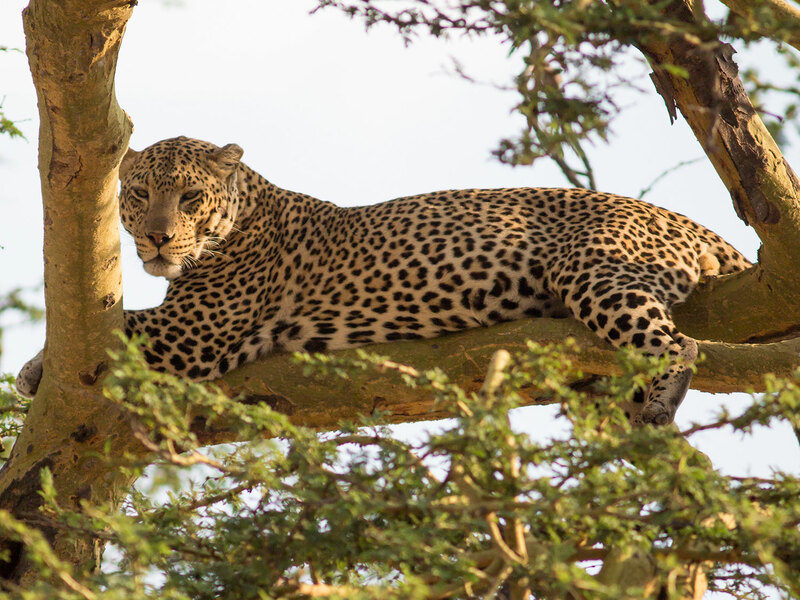 On the 9 day safari “Calving” you will visit the Tarangire, Lake Manyara National Park, Ngorongoro Crater as well as the vast endless plains of Serengeti. One of the greatest spectacle of the Serengeti takes place with the wildebeest calving season. Travel through breath-taking landscapes with exciting and exclusive off-road game drives in Ndutu, the calving grounds for the Great Migration. Be in the midst of thousands of wildebeest, zebras and witness a baby wildebeest take off running just minutes after being born. Over 8,000 young wildebeest born every single day. Upon arrival at Kilimanjaro Airport, our VIP Visa Specialist will meet and welcome you to East Africa. He guide you through the entire Tanzania Visa application process and skipping long immigration queues. With Safari Infinity, you will be escorted from arrival to departure, making your arrival to Tanzania completely worry-free. Upon exiting the airport, a Safari Infinity representative will be holding a poster with your name who will transfer you to Arusha (45-60 minutes). 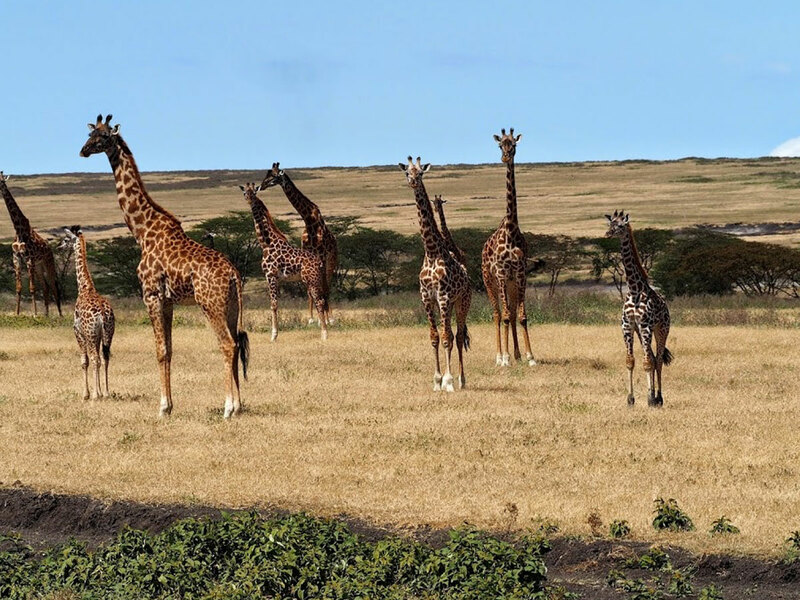 In the morning you will be collected in Arusha and travel overland to Tarangire National Park (2h) where the scenery gradually blends from a small vibrant town to wide open plains and Masaai settlements from a distance. Known for its giant baobab trees, massive herds of elephants and the seasonal marshes, Tarangire’s safari introduction will surely get you off your seat with excitement. 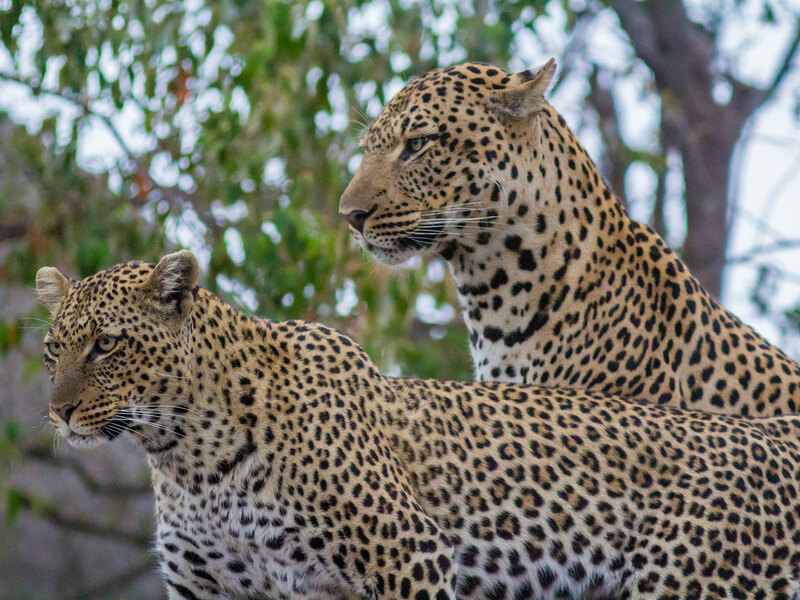 Your game viewing may reveal lion, elephant, leopard, buffalo, gerenuk, reedbuck and perhaps even the rare fringe-eared oryx. After breakfast, make your way towards Lake Manyara National Park, stopping on-route at Mto wa Mbu, a culturally vibrant town for a market visit. Afterwards, take a leisurely stroll through Gibb’s Farm gardens, enjoy the view of surrounding serene highlands and savor a hot lunch served at Gibb’s Farm where nearly every ingredient are fresh from their organic farm. 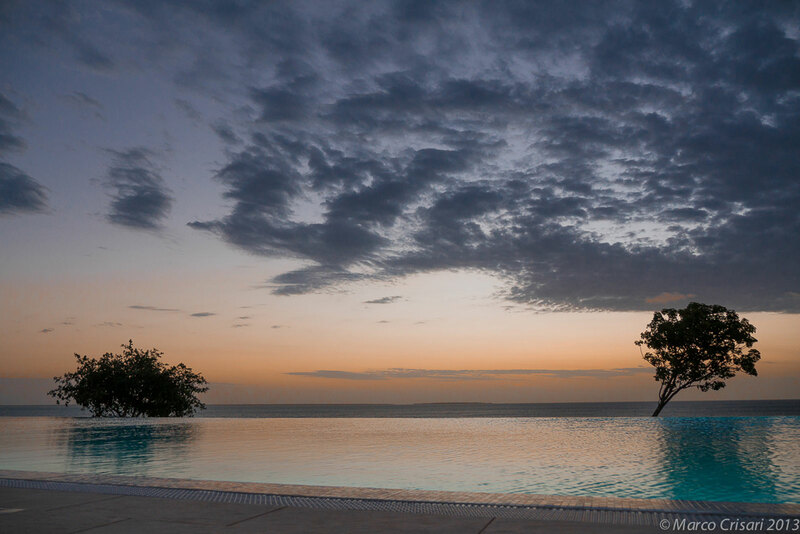 After, travel to the nearby Lake Manyara National Park, a lush green ecosystem composed of grassy floodplain, rocky ridge and acacia forest. 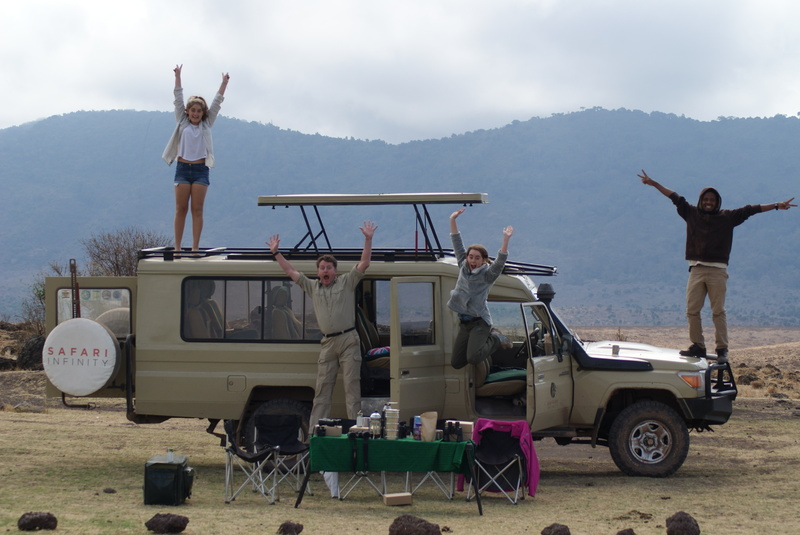 Wake up early and be one of the first vehicle in Ngorongoro Crater’s floor. Ngorongoro is the world’s largest unflooded and intact volcanic caldera with a famed reputation for Africa’s Garden of Eden. The 2,000 feet high walls surrounding the 16-kilometer wide crater create a natural dome that contains everything essential for wildlife to exist and survive. Its highlights include one of Tanzania’s most sustainable populations of the critically endangered black or browse rhino. A game drive to the crater is almost always accompanied by encounters with the Big Five (lion, leopard, rhino, elephant and Cape buffalo). By mid-afternoon, travel to your next destination, the Ndutu plains. 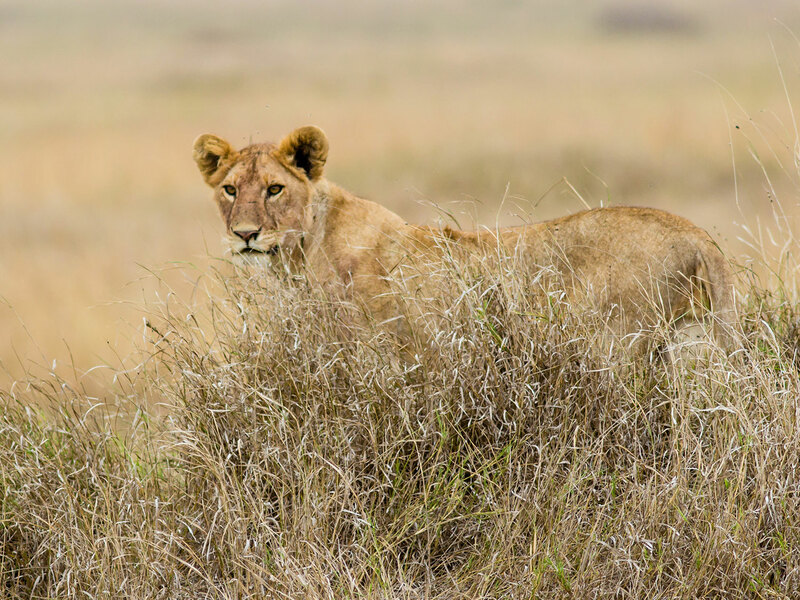 The Ndutu plains is a seasonal location tucked between the NCAA and Serengeti which allows off-road game drives, perfect for migration viewing. The Great Migration is a perpetual movement of over 1.5 million of wildebeest, zebra, antelope and other migratory wildlife in search of fresh food and water. From January to February, Ndutu is expected have a dense concentration of migratory herds from as it hosts the highly anticipated calving season. With the gathering of the Great Migration along with thousands of baby calves born every day, predators such as lion, cheetah, leopard, and hyena will also follow in a desperate fight for survival. Be alert for the striped hyena, a rare carnivore which prefers the Ndutu area and often spotted at dusk or dawn. 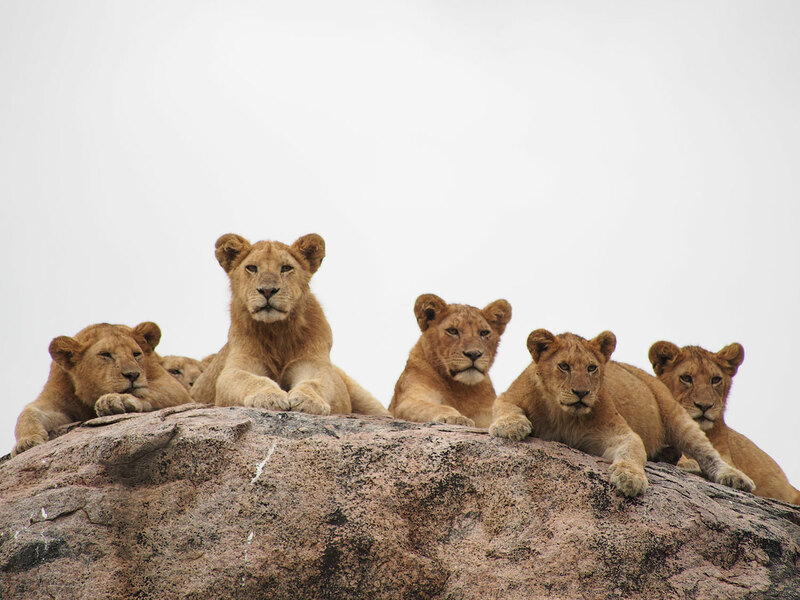 Travel to Serengeti National Park, and begin your journey in the famous Serengeti endless plains, home of one of the largest wildlife population in the world. 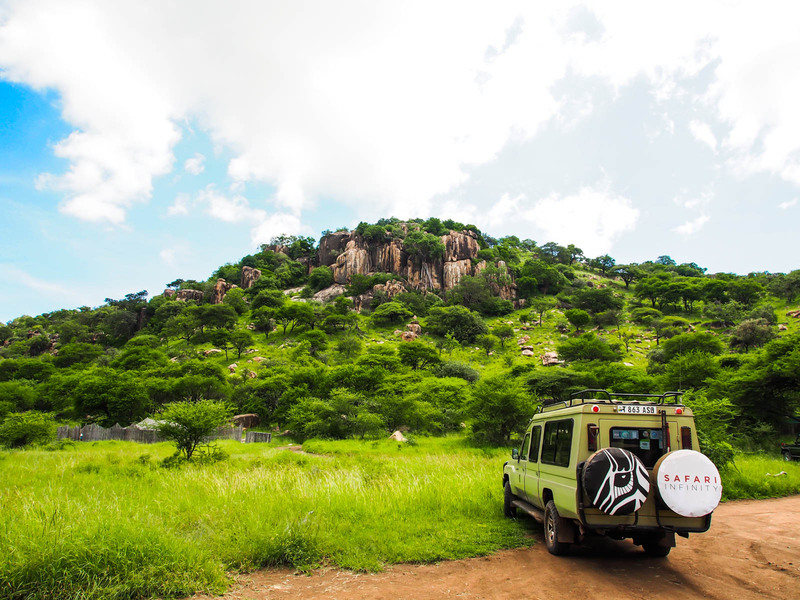 Your adventure around the Serengeti kopjes may reveal all sorts of wildlife ranging from insects, snakes, lizards to large predators such as lion, leopards and cheetahs. Kopjes provide excellent vantage points to survey the surrounding area for food source or predators. Keep an eye out for Hyrax, small herbivore mammal exclusive to the kopjes and surprisingly, the closest relative to the elephant. Various smaller carnivore residents in Serengeti include the common genet, the African civet, the honey badger and at least five mongoose species. This is your last morning in the Serengeti. Enjoy a leisurely breakfast or perhaps head out for a short early morning game drive before traveling to Seronera Airstrip to catch your scheduled flight back to Arusha. Upon pick-up, make an optional stop at a local shop with an abundance of wood carvings, artifacts, paintings and crafts. Afterwards, rest at a day room and enjoy a farewell lunch in Arusha before leaving for your departure at Kilimanjaro Airport.